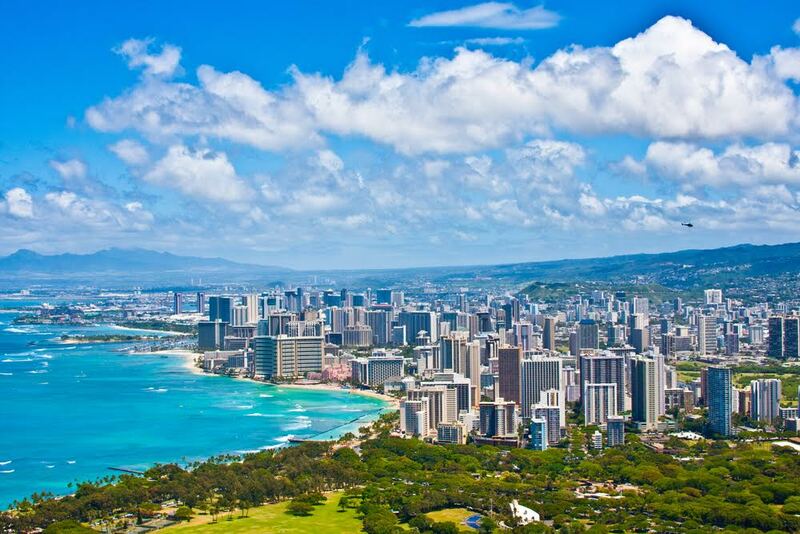 We service Honolulu and the entire island of Oahu. As a locally-owned and locally-operated company, we know what it takes to make your business successful in Hawaii. Contact us today for a free quote!